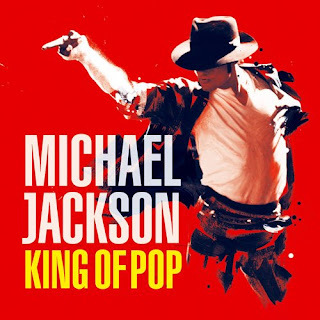 To borrow the title of a song from my OTHER favourite music, The Police, this title seems so apt for the man whose most famous trademark was called the 'Moonwalk'. R.I.P., Michael, the memories of your music through my adolescence shall ever remain embedded in my memory. I heard about Michael Jackson on the radio on my drive to office this morning and I thought they were pulling some kind of a joke because they didn't seem TOO concerned about it. Its SO unfortunate though. He has always been one of my favourite artists. If you read his story and you read about the struggles he went through to be what he wanted to be, its more inspiring than almost anyone else. Nearly ALL of my first few years of listening to English songs basically meant listening to Michael Jackson. I still can't believe this news... it almost seems like a personal loss...he represented our era... the modern music after the shining 70s. Nobody between or after has ever had that kind of charisma. :( His biggest hit, Thriller was released in 1983 which is the year when I was born. His music seems like a part of me, really. Now he's gone and I missed the chance to see him perform live. May his soul rest in peace. I think he was the greatest ever and now both of my most favourite singers are dead... Freddy Mercury and Michael Jackson. Its left to Sting to carry on the light. 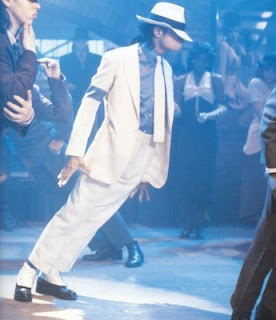 Michael Jackson, take a bow. You've entertained the world and far beyond. Kamana: I cant believe myself. I mean... Michael Jackson??? No... I only heard about his reunion tour a couple of days ago. Only the other day i heard about the final curtain tour and was hoping it would work a miracle and his fortunes would turn. 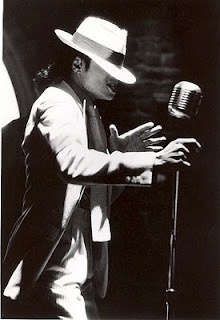 His death made me remember the time..when singing 'bad' was actually good ! 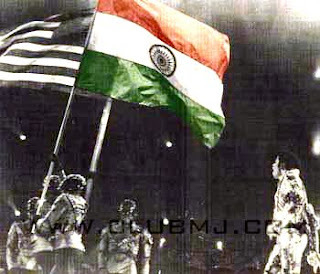 When growing upto English music meant nobody else ! i feel a loss. And thats not going to get filled in a hurry. Unpredictable and yet so predictable, Wacko Jacko's demise. Dude, my gtalk ID is karana23 at gmail dot com. Catch you there soon.